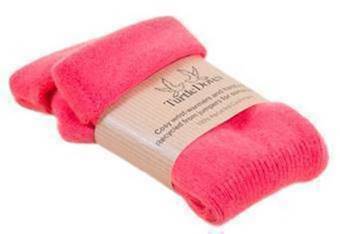 A brand that has been thinking sustainably for nearly 10 years is Turtle Doves. 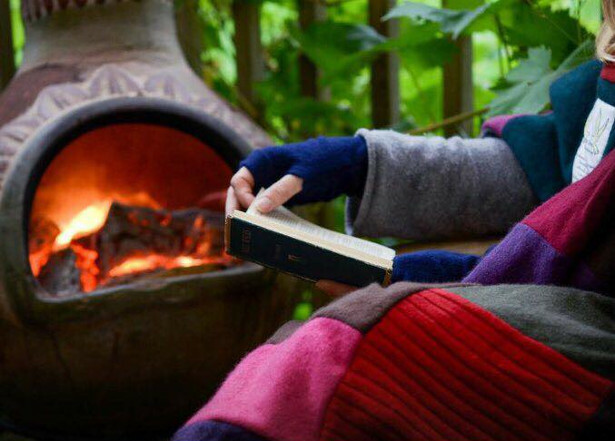 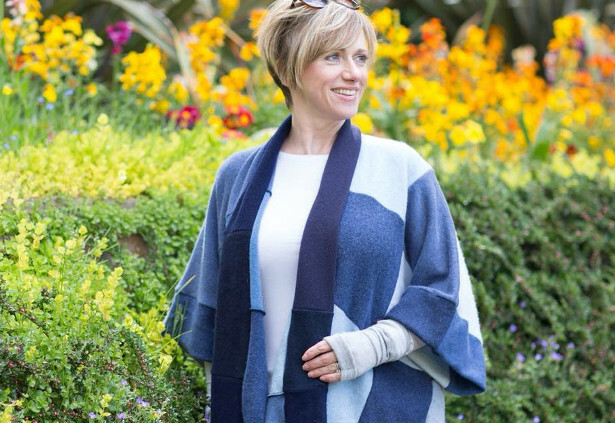 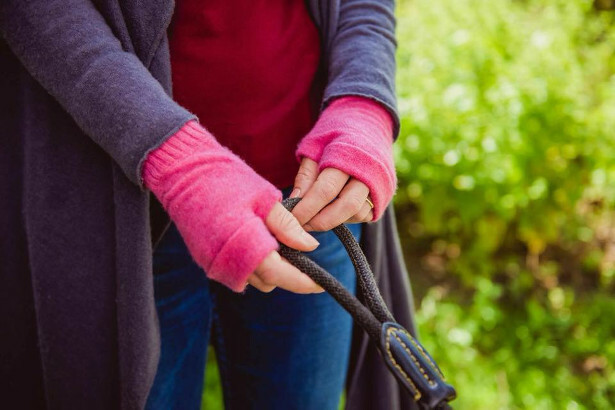 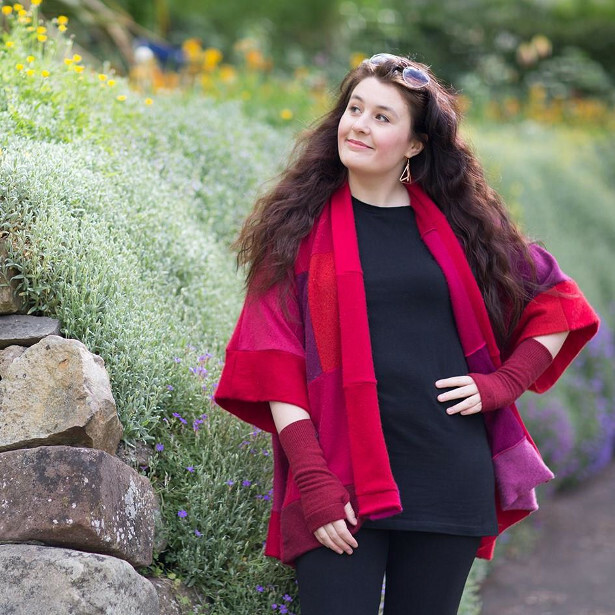 Turtle Doves is a British producer of 100% cashmere clothes and accessories. 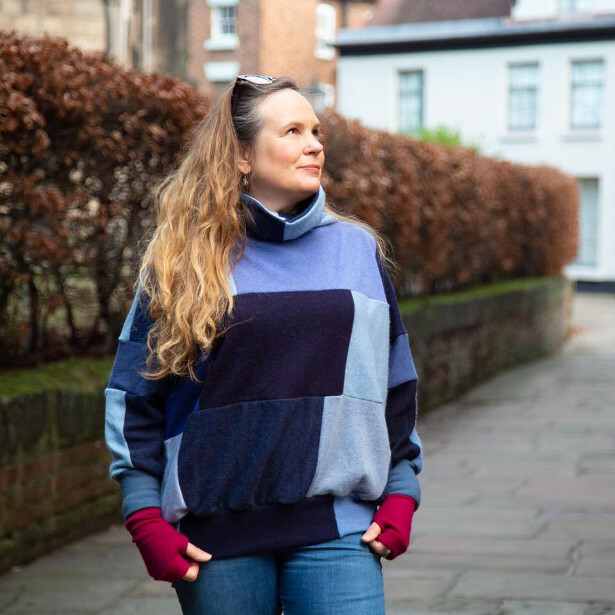 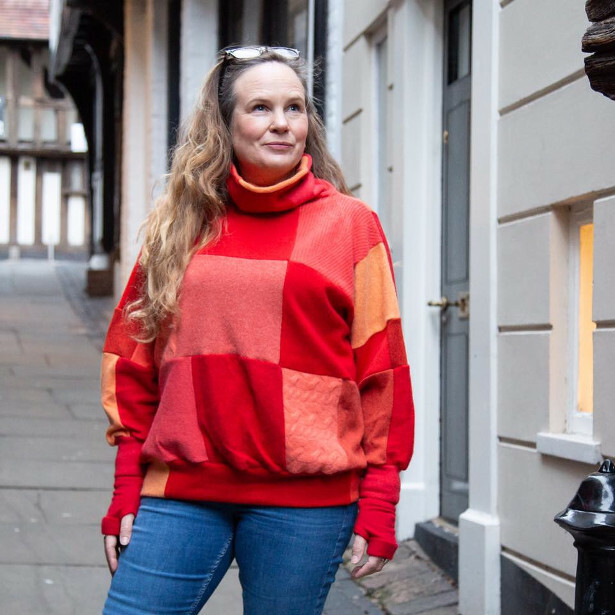 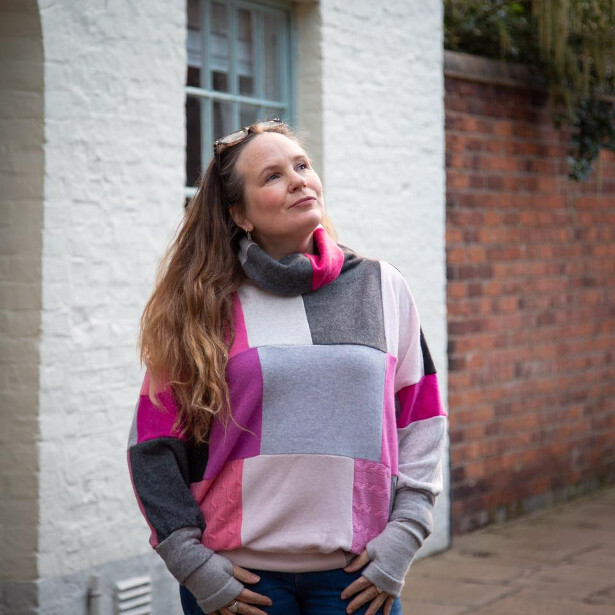 They rescue pre-loved cashmere on its way to landfill and proudly handcraft every item from their studio in Shrewsbury, England. 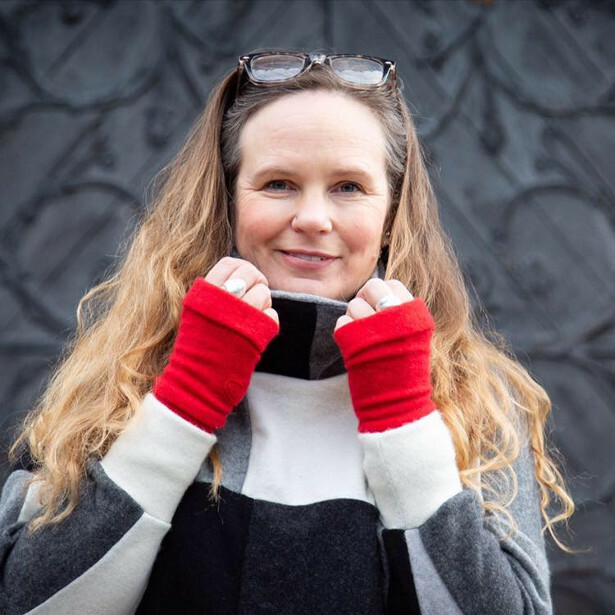 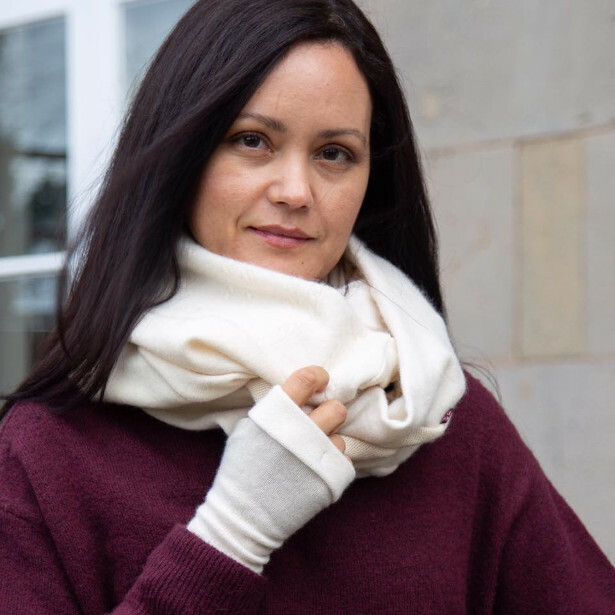 And because they only use recycled cashmere and don’t use dyes, every item – from gloves to ponchos and baby booties – is truly unique.